Product prices and availability are accurate as of 2019-04-23 09:33:00 BST and are subject to change. Any price and availability information displayed on http://www.amazon.com/ at the time of purchase will apply to the purchase of this product. 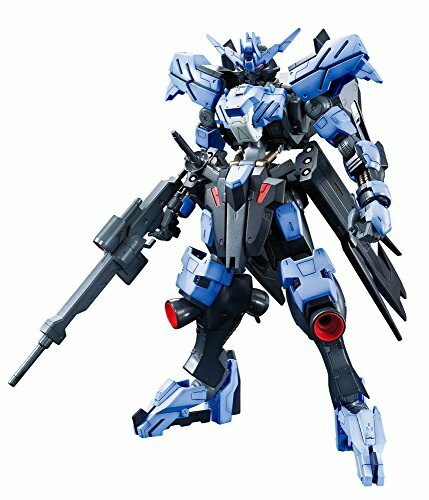 A further evolution into the 1/100 series is here with the 1/100 full mechanics no. 2. A new Gundam frame mobile suit has launched and with it, has brought a wide range of motion and detail that has been faithfully realized in this realistic BAN212195 kit. 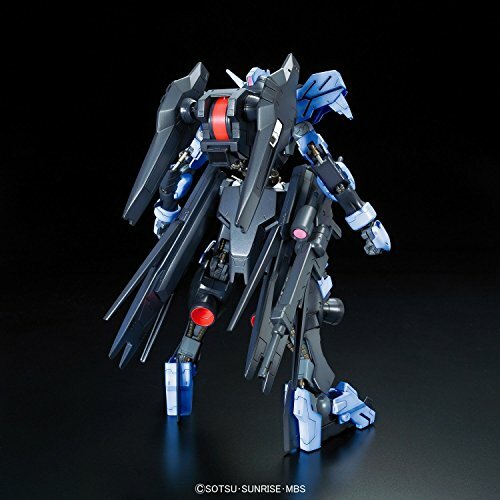 From its face parts to its limbs and weapons, the new mobile suit has exquisite detail. The exterior of the mobile suit can be attached or removed. Once removed, the interior reveals the new frame specifications of the Gundam vidar. 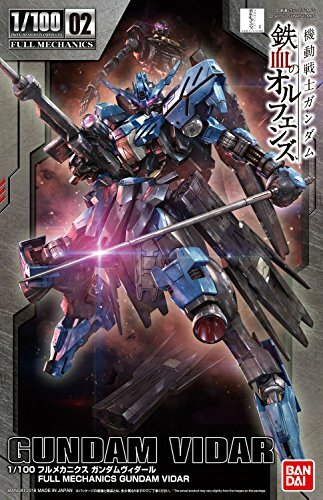 It has six interchangeable blades and due to its wide range of movement, the mobile suit can be attractively posed wielding a weapon or unsheathing a saber.